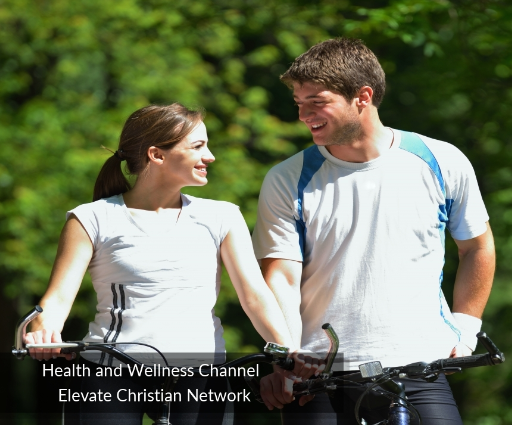 Welcome to the Christian Television Networks Directory section of Elevate Christian Network. This is a listing of 40 of the top Christian TV Networks from around the world. JC-TV– Contemporary Christian music videos and teen related programming. Family Christian Network– 24 hour television network on satellite and internet featuring Christian programming in English and Spanish. Gideon TV Network– Internet based TV Network broadcasting Christian messages and family friendly programs 24 hours a day. Messiah TV– Christian television network using terrestrial television stations as well as cable, internet video and audio streaming, based in Rotterdam, Netherlands. Christian Television Network– Network program information, webcast, local events calendar and a kids only page. Loma Linda Broadcasting Network– Christian television programs including religious studies, discussions, church services, health, science and music. DoersTV.com– 21 channel Christian television network providing free programming online. Daystar Television Network– Worldwide Christian television network using terrestrial television stations, internet video and audio streaming and international satellites. ChristianAnswers.Net: Hack (TV Spotlight)– Review from the Christian Answers Network and viewers’ comments. TBN Family Media– First Christian Broadcasting Television in Kenya. Trinity Broadcasting Network– Christian television network. JC-TV– A youth television network with exclusive concerts, extreme sports and faith based programs. Available on cable, satellite and online. Christian Internet Radio & Television Network– Features a large number of video links, TV programs, concerts and sermons. 3ABN: Three Angels Broadcasting Network– Television and radio programming on cable and satellite includes gospel music, vegetarian cuisine, weight loss, exercise, organic gardening, and Christian lifestyle topics. 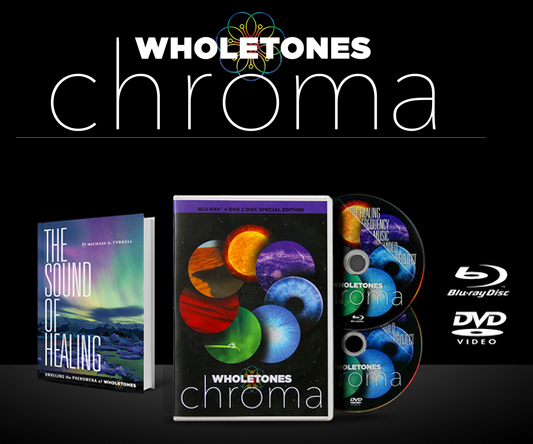 Cornerstone TeleVision Network– Original Christian programming includes Lightmusic videos and the His Place talk show. Offers many music specials. The University Network– Broadcast via television, radio, satellite and on the internet, Dr. Gene Scott provides programming focused on Christianity and the Bible. 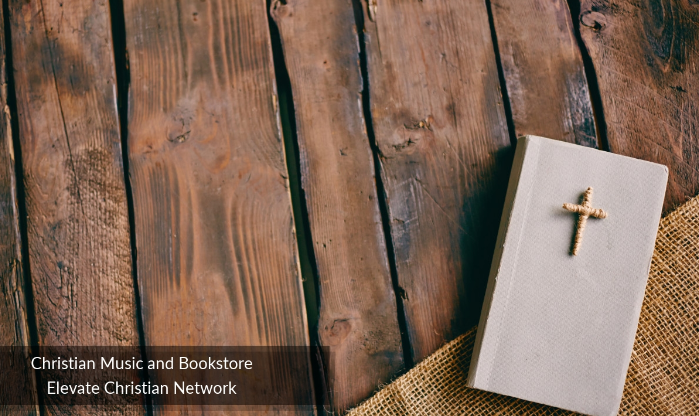 Crossroads Christian Communications– Christian broadcasting on the CTS network. TCT Online– Christian television network broadcasting via affiliate stations, satellite and cable worldwide. Includes a daily devotional, special events page, streaming video, weekly newsletter and broadcast guides. Photos of The Screensavers in New Jersey– Photos from a June 17, 2001 visit to New Jersey by Tech TVs Screensavers program hosts Leo Laporte and Patrick Norton. In2TV– Broadband TV network with the largest collection of free TV shows online. Offers full-length TV episodes and many interactive features. Sun Network– Web-site of the Sun TV network that includes Gemini TV, Udaya TV, Surya TV and other language satellite television channels. TBN Europe– European version of Trinity Broadcasting Network with 24-hours quality Christian programming. Transcripts.TV– Provides ABC News television program transcripts. W39CD TV 39– Local and network Christian programming from Fulton. MyNetworkTV– United States network, featuring 13 week drama series. Includes schedules, information about the shows and characters, and prequels. Trinity Broadcasting Network – TBN– Live and archived Christian programming. Christian Broadcasting Network– Online home of the 700 Club with Pat Robertson. Wordnet– Information on Fr. 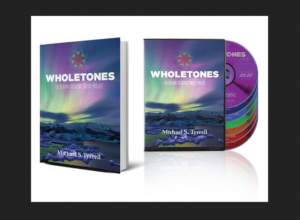 Michael Manning’s TV program dedicated to Bible study and explanation of Catholic teaching. Carried on TBN, Armed Services Network, and several local stations in the U.S. Site features questions and answers about the Catholic Church. Breath of Life Ministries– Pastor Walter Pearson’s half-hour program seen on satellite and cable networks. Includes a calendar of events, news page, and online media archives. WHME TV-46– South Bend. Part of the LeSEA Broadcasting network. Information on programming. 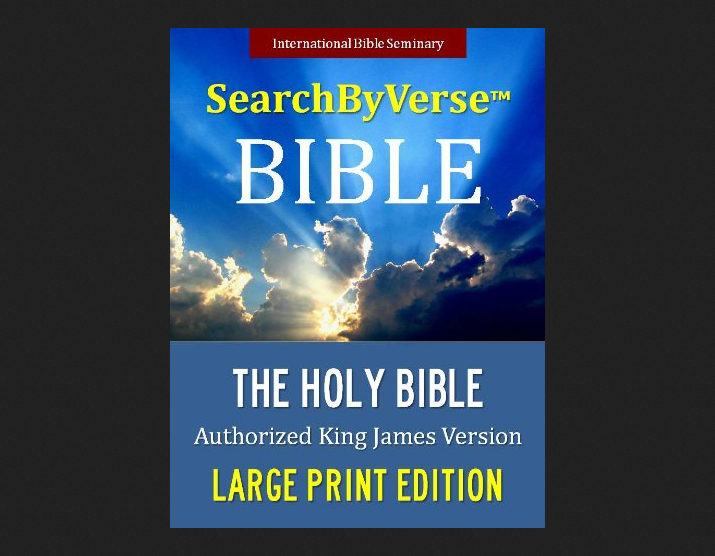 LeSea Broadcasting Network– Lester Sumrall’s Christian television and radio network. Gospel Music Channel– Provides contemporary, gospel and country Christian music videos via cable access. Features facts, mission statement, overview and contacts. Unity Broadcasting Network– Christian television network located in Booneville, Mississippi. Includes programming schedule and affiliate information. The Televangelists Network– Directory of sites related to televangelists and televangelism. Founders Paul and Jan Crouch from Trinity Broadcasting Network share that God can use your “never give up tenacity” to change the world! Praise the Lord Program 8/25/11. TBN is the world’s largest religious network, delivering the Christian message of hope around the globe via television, internet and mobile devices. Broadcast Schedule … Praise Schedule. clear, Behind the Scenes Schedule. Join Howard Conder from Revelation TV in the CBN studios as he interviews CBN founder Pat Robertson as well as other CBN presenters. CBN.com with sections on The 700 Club, CBN WorldReach, Operation Blessing International and the News from a Christian perspective. CBN is a leading Christian broadcasting network featuring programs that cover everything from world news and international events to music, entertainment and. 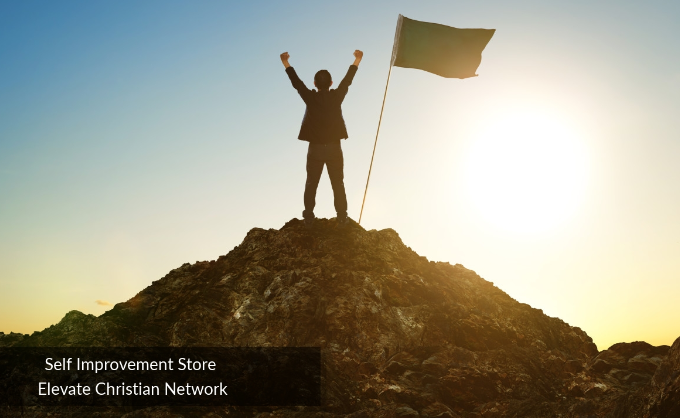 *Content for Elevate Christian Network :: Christian Television Networks Directory was collected from various sources. All credit goes to the original authors. It’s OK To Say . . .
moved enough to drop a commenta response 🙂 I do have some questions for you if it’s allright. And, if you are writing at other online sites, I would like to follow anything new you have to post. Would you make a list all of your shared sites like your linkedin profile, Facebook page or twitter feed? It is possible to certain page that I am supposed to understand about (try not to) which has like clickable links to wikieverything?? I first viewed it on Creation These Days – Dr. Carl Baugh TBN and that i haven’t been capable of finding it on the web.